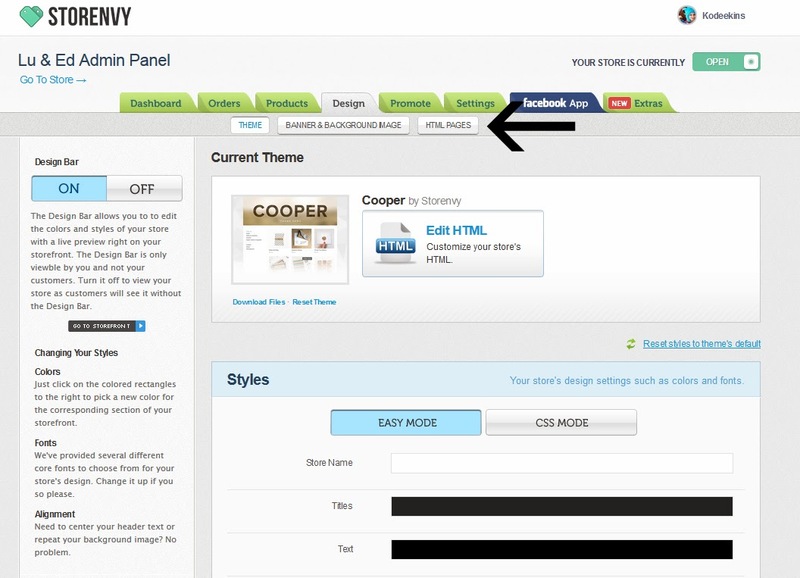 Did you know Storenvy allows the ability to add pages to your store front? I have added an About page to my shop that you can check out to get an idea what the new pages you can add to your shop will look like! You can embed your blog, Instagram feed, create a photo gallery, sizing chart, and so much more! 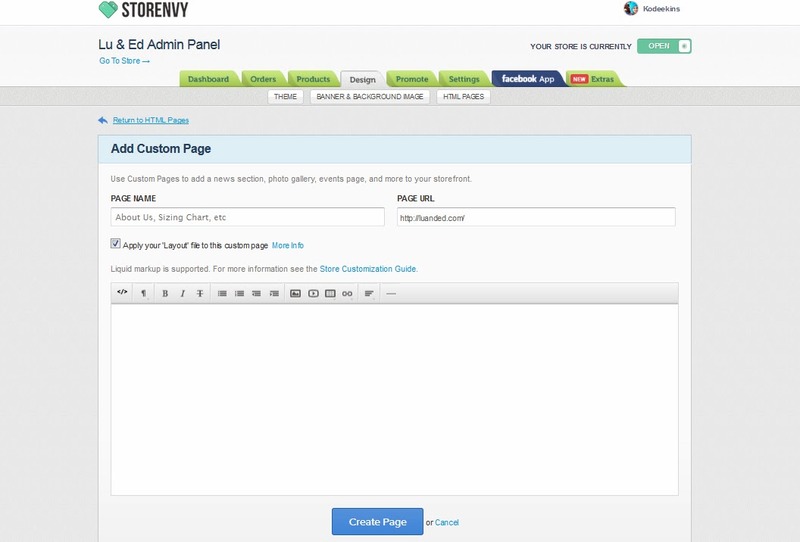 Just log into Storenvy.com and head to your admin panel, then click “Design”. Then click “HTML pages”. Next, you will want to click on “+Add a custom page”. Click the graphic in the tool bar that looks like a small photo. It will open a pop up box to insert the photo URL. You cannot upload photos directly to be hosted on your custom pages, so they will need to be posted elsewhere, Facebook, your blog, Flickr, etc. Simply right click the image where it is hosted and click “Copy Image Location”. 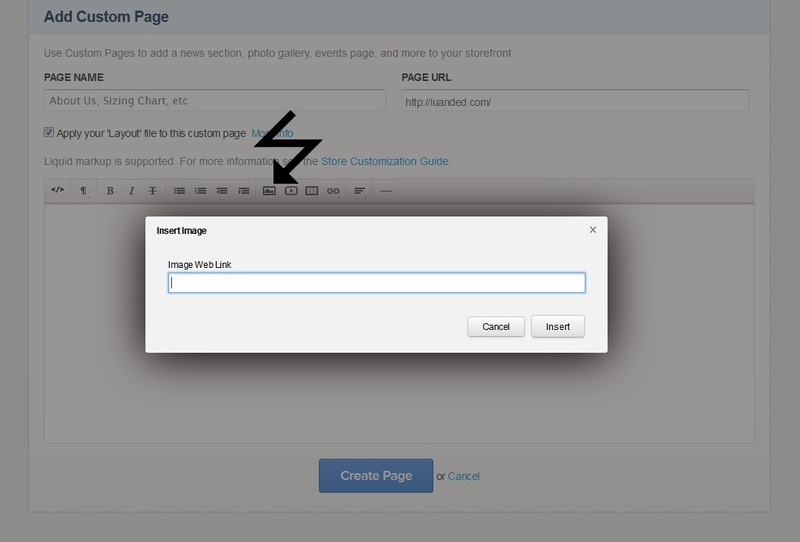 Then paste that text into the image URL box and click insert. Viola! You’ve added a photo! The video icon is directly to the right of the photo icon. 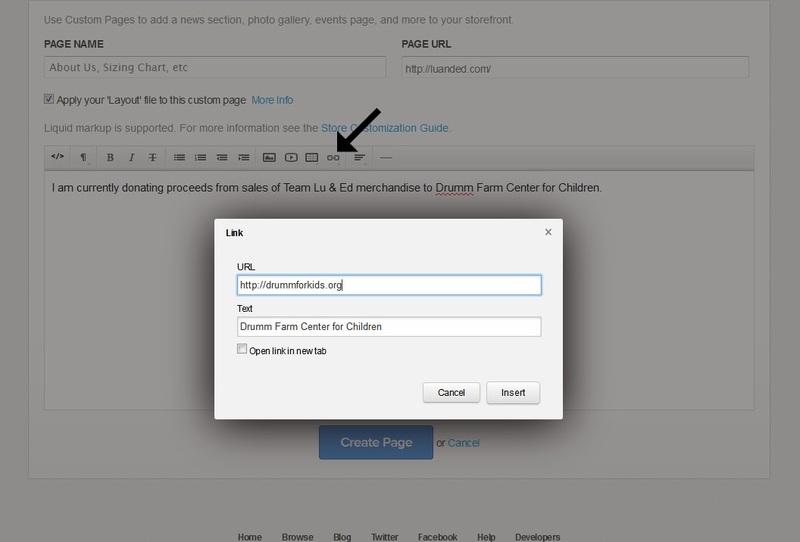 Click it, and you can embed videos. Again, you can’t directly upload them to this page, but you can easily upload them to Youtube then embed the code from there into your custom page. The button to the right of the video button is a “table” button. 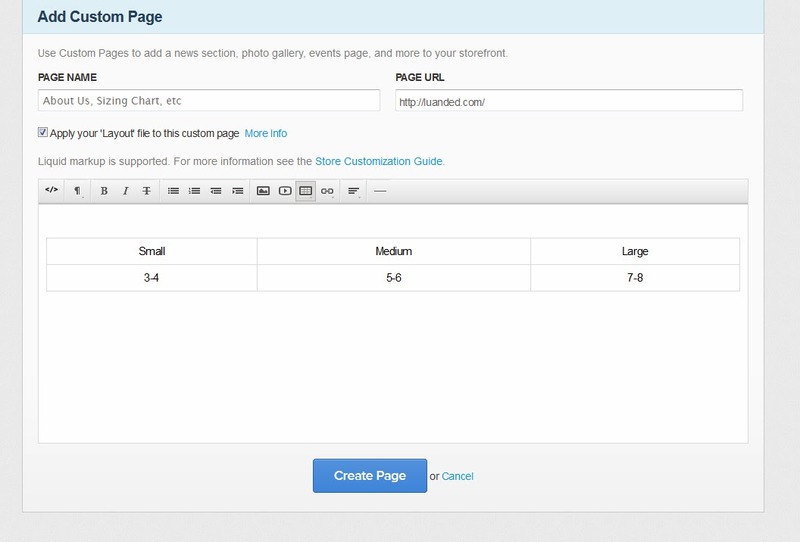 You can use it to create charts, which you can use for color or sizing charts. Click the box and chose how many rows and columns you need, then just type in your information! Super easy! 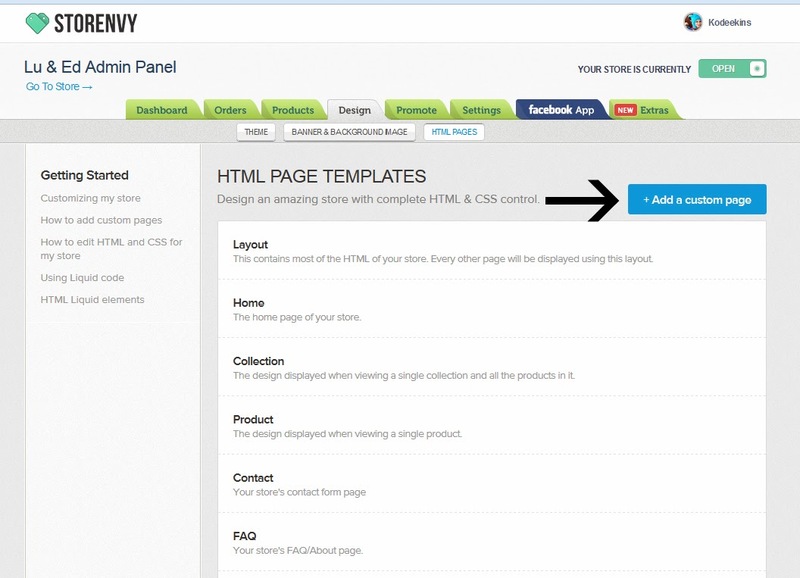 For directions to embed your blog in a custom HTML page, follow these directions posted by Storenvy. What do you think of the new Storenvy pages? What will you be using them for?